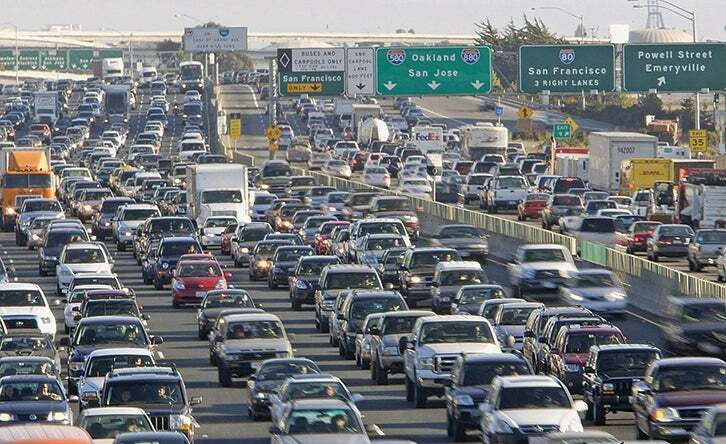 Lack of available real estate, funding shortages, environmental concerns and other factors largely have ended large-scale freeway construction and expansion in the Bay Area. So we need to improve the operational efficiency of our existing freeway network. MTC developed its Freeway Performance Initiative, or FPI, to help maintain optimal speeds, reduce congestion and improve travel time reliability. Check out our progress and our commitment to smarter roadways when you dive deeper into this section. MTC works closely with the California Department of Transportation, the California Highway Patrol and county congestion management agencies to establish and promote smart roadways. As part of the Freeway Performance Initiative, several freeway corridors are slated for a full range of smart roadway improvements. MTC manages and coordinates quite a few customer services to make it easier for you to move around the Bay Area. On highways, public transit and even on bicycles, our programs help you get to where you're going — safely and efficiently.